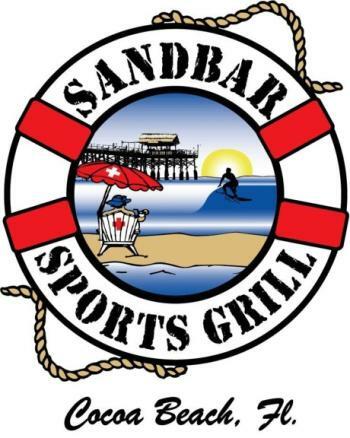 Event Story: Rock n Reggae @the Sandbar Cocoa Beach - Every other Friday!! Rock n Reggae @the Sandbar Cocoa Beach - Every other Friday! !